According to a leaked video, which was later deleted, on YouTube, Pixel 3 users will not have to tap the Google Lens button to analyse an image. Google has been among the front-runners when it comes to Artificial Intelligence (AI)-related innovation. Last year it launched Google Lens, an image recognition mobile app that helps find relevant information on objects and text using visual analysis. 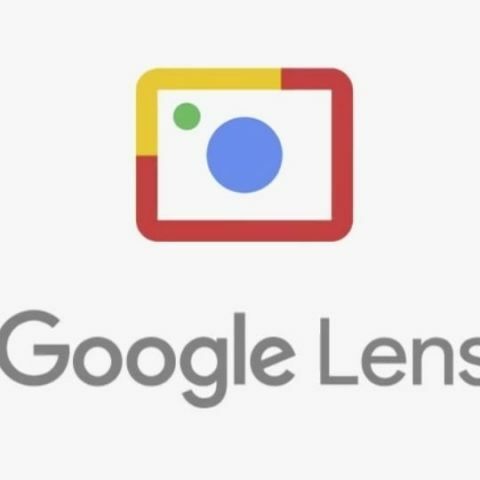 Now, taking the technology to the next step, a new video leak shows that the Pixel 3 and Pixel 3 XL smartphones will come with Google Lens integration in the camera app, which could work in real time. The feature was first mentioned by one of the Russian blogs, which was apparently one of the sites that earlier leaked the Pixel 3 XL smartphones. According to XDA Developers, the blog showed off images of a Google Camera app with a setting called “Google Lens suggestions.” At the time, it was not clear what the feature could be but a video by the tipster Ishan Agarwal showed a glimpse of what the new feature does. To understand the difference, you can see the difference in the GIF images below. The subject in both the images is the same but the the way Google Lens works is a lot different. In the image shared by Google, a user is seen tapping the Lens icon to search for relevant information but in the second image, the app automatically identifies the email ID on the card and an action message pops up. This feature will reportedly be launched in both the Pixel phones and Google may or may not bring it for the older generation Pixel smartphones. Google will officially unveil the Pixel 3 and Pixel 3 XL on October 9 and a number of leaks have apparently given an idea of what hardware the smartphones will ship with. In terms of software, we know that Google will launch the devices running on Android 9.0 Pie OS and that they will most likely support Now Playing, Active Edge, Google Assistant, App Actions in the Pixel Launcher, Smart Replies in Android Messages, AR Stickers, among others. Redmi note 3 or Redmi 3 s Prime?